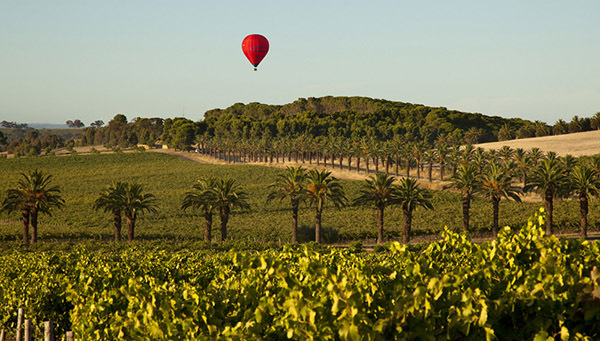 If you’re lucky enough to find yourself forty minutes north of Adelaide, then you need to know that there's much more to the Barossa and Eden Valleys than delicious, Australian wines. Every morning since 1924, a member of the Hoffman family (who run the Apex Bakery) has arrived before sunrise to stoke the embers from the day before and get the fires roaring for a brand new day. This means that the Apex Bakery is home to the longest continuously fired commercial wood oven in Australia. 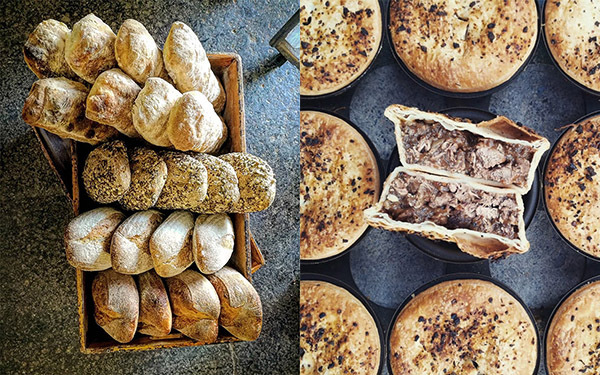 So it’s the perfect place to enjoy a few wood-fired pies before you go wine-tasting, or grab some freshly baked bread for a picnic with a view (but more on that later). 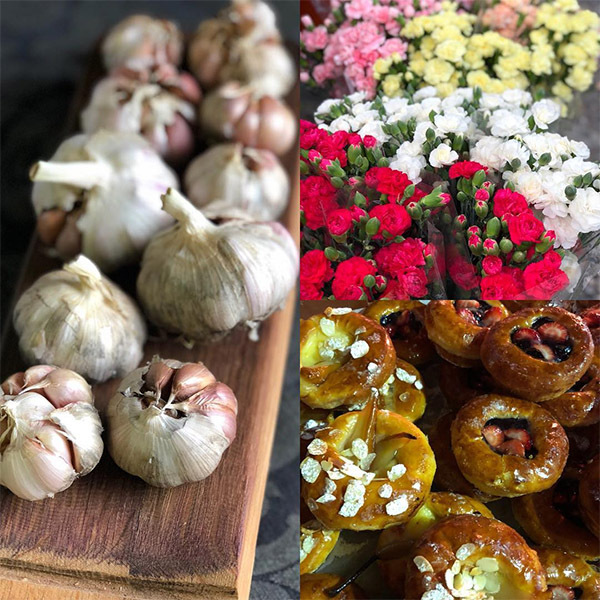 Every Saturday morning, many of the farmers who turn the fertile soils in the Barossa and Eden Valleys make their way to Angaston to sell their fresh produce and catch up with other farmers and growers in the area. As you can imagine, the same soils that make for incredible Shiraz and Riesling grapes also create delicious vegetables, fruits, grains and herbs, and allow farmers to raise healthy livestock, so there’s no shortage of fresh meats either. 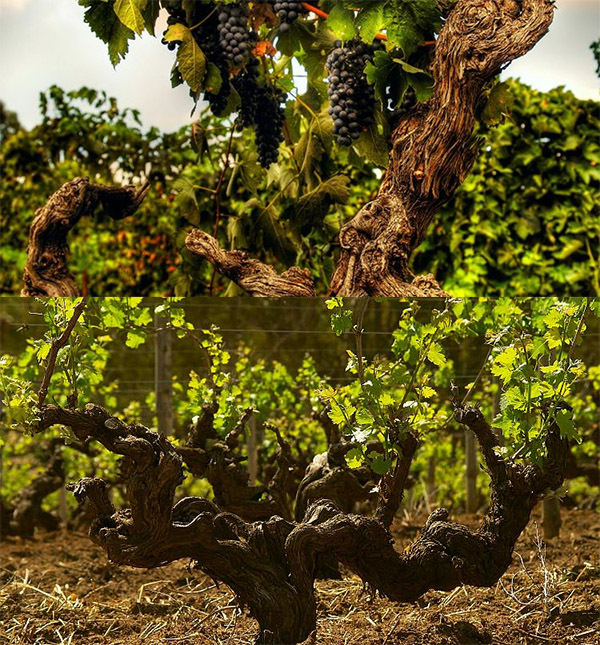 As we’ve covered in an earlier blog post Australia is home to some of the oldest Shiraz vines in the world. This is because a phylloxera epidemic wiped out all of the old-world producers back in 1860. Luckily, many German settlers had brought Shiraz cuttings to the Barossa and Eden Valleys, so you if you know where to look, you can get up close and personal with the oldest Shiraz vines in the world. After even a short time driving around the Barossa and Eden Valleys, you’ll grow used to the majestic sight that is endless rows of perfectly manicured vines, as far as the eye can see. What you won’t expect to see, however, are seemingly endless roads lined by massive date palms. They were planted during the depression in the 1930s. As there was no work in the nearby townships of Marananga and Seppetsfield, a local wealthy family hired as many men as they could to plant the palm trees, to give the towns hope. You may have heard about the parabola phenomenon at Grand Central Station in New York; where you can whisper onto the arch of the underpass walls, and someone over the other side of the underpass can hear you? Well, the Whispering Wall at Barossa Reservoir takes that concept and blows it out of the water (no pun intended)! 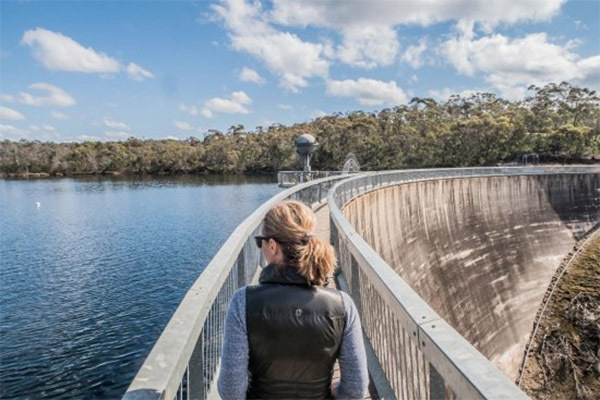 Due to the perfectly curved surface of the dam wall, you can talk softly at one end of the dam and your voice will travel 144 meters across the concrete, where it can be heard perfectly on the other side! It’s a fascinating experience, and a great place to stop for a picnic lunch, perhaps with some matching Australian wines and produce that you’ve found whilst you were exploring our favourite wine region.